If you are wondering about saving money on gifts this holiday season, then we have something we want to give you. 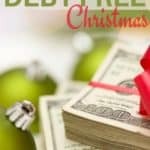 Saving money and having a great holiday season is important to us and we want to make sure that you have a fabulous debt-free Christmas this year. We put together a mini email course just on one major topic, and that topic is saving money on gifts. During the holiday season, we spent billions of dollars around this time of the year. BILLIONS! That’s an insane amount of money. Let’s be real, and many of us suffer financially throughout the holiday throughout if its one thing I tell people is that you should never go into debt during the holiday season. I have written many posts about holiday spending and even wrote an eBook about the subject of Christmas and finances. 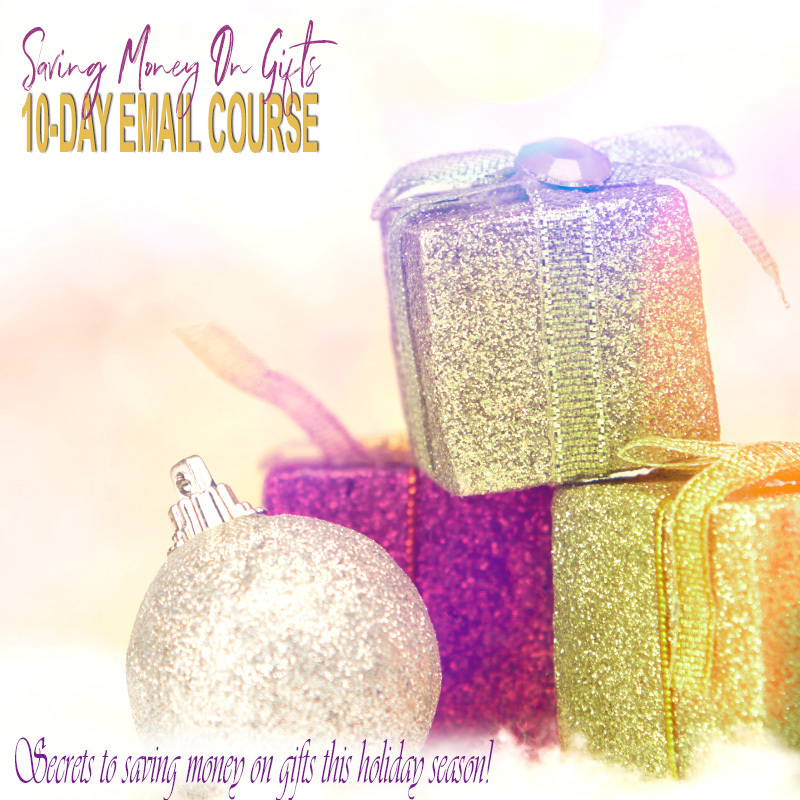 This free 10-day email course will give you a tip on how you can save money on gifts this year and most importantly how to help you find the perfect gift for that special someone that won’t break the budget and might not even cost a lot. 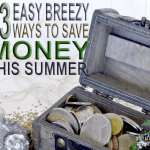 If you are sick and tired of being broke this holiday season or if you just need ideas on how to save more money during this holiday season, then this course is for you. 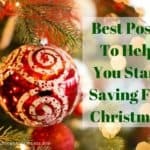 How do you obtain the Saving Money On Gifts course? To get access to this free email course, all you need is to sign up by providing your name and email address. 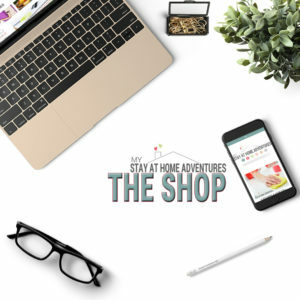 Once the system has received your information, you will receive an introduction and your first money saving tip follow by the next email 24 hours after the first email. Once you subscribe to this course, you can unsubscribe at any time by clicking the unsubscribe button at the bottom of all emails sent. 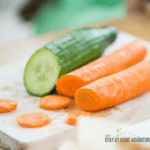 Hope you can join our course and help you save money this holiday season! Your turn: Now that you know about out Saving Money on Gifts course what are your thoughts?